History Cleaner is the PUP that uses misleading techniques to prevent removal. Use Reimage to locate malicious components and get rid of them faster than with uninstall instructions. A full system scan blocks virus reappearance and prevents traffic to malicious domains. 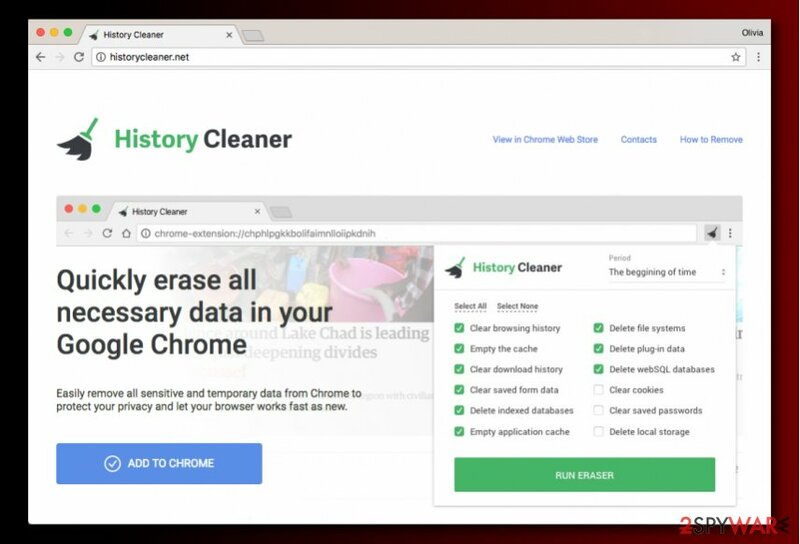 History Cleaner is a highly suspicious Google Chrome extension that presents itself as a tool that helps to erase all necessary data in Google Chrome. However, IT professionals rank it as a potentially unwanted program (PUP) or adware, since it hardly does what it promises. Instead of providing promised features only, History Cleaner might display highly annoying web ads during user’s browsing sessions. History Cleaner virus is a highly suspicious piece of software that should not be kept in the computer system. As soon as it gets a chance to establish itself on victim’s computer, it starts tracking user’s behavior online. Typically, the adware aims to find out what kind of websites the victim visits or what content he clicks in them. It can also record search queries and collect time stamps showing how much time the victim spent on particular websites. Such activity allows HistoryCleaner developers select proper ads to display for the victim. The extension communicates with ad networks and then loads commercial offers on the screen in the form of pop-up ads, banners, or even in-text links. It can be hard to understand that these ads do not originate from sites the victim visits. However, the number of ads the infected computer generates clearly indicates that something is wrong with the system and that it needs a thorough system scan using anti-malware software like Reimage. You can also try to find and remove History Cleaner manually. To delete this highly suspicious threat from Chrome and get rid of its remains for good, we suggest using guidelines prepared by the 2-Spyware team (you can find them below). History Cleaner virus is an extension for Chrome that installs silently and starts delivering dozens of annoying pop-up ads for the victim. 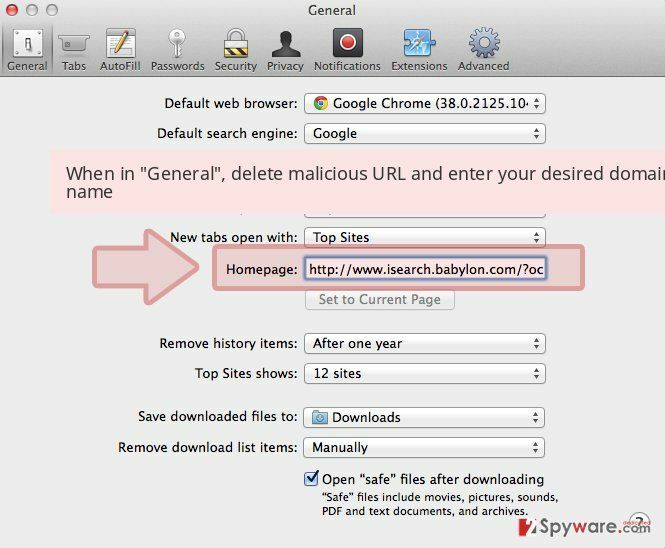 Unwanted browser extensions similar to History Cleaner (for instance, Always Weather, Noter Save and others) sneak into user’s computer alongside vague freeware packages that can be downloaded from the majority of file sharing websites. 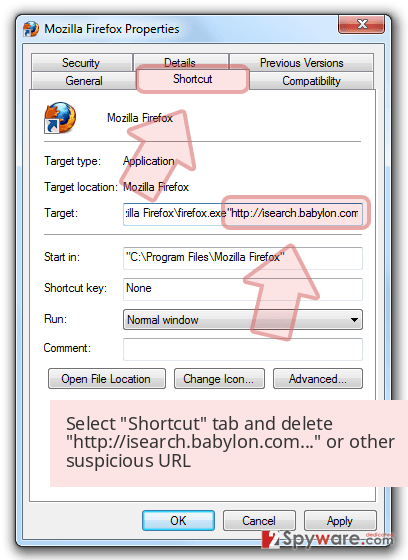 It is also possible to encounter a suggestion to install the suspicious program while surfing the Internet if you click on an ad or link leading to the official website of such extension. However, software bundling is a much more efficient technique and therefore it is actively used in History Cleaner’s distribution. To keep this suspicious extension away from Chrome and your computer system overall, always pick Custom or Advanced settings when installing new software. Installation wizards tend to include permissions to install “recommended” programs in Default or Standard installation options, which, to say at least, look trustworthy at first sight. However, do not let these deceive you and opt for Custom/Advanced settings instead! Here, deselect all extras without any doubt. Dieviren.de experts report that adware similar to HistoryCleaner has used similar infiltration techniques to infect computers of many German-speaking computer users. 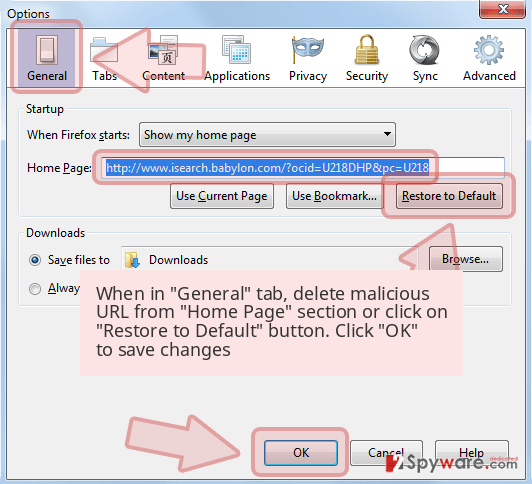 Users willing to remove History Cleaner virus from Chrome and other browsers the virus possibly affected should carefully read the instructions provided below the article. We strongly suggest paying close attention to them and following given directions attentively. Do not try to eliminate this adware program hastily. A complete History Cleaner removal can be completed using anti-spyware or anti-malware programs. If you are out of ideas of what security program to use, consider choosing one of the ones we recommend. Read the provided guidelines with caution and then follow the provided steps to uninstall History Cleaner adware remains from Windows. Here, look for History Cleaner or any other recently installed suspicious programs. Wait until you see Applications folder and look for History Cleaner or any other suspicious programs on it. Now right click on every of such entries and select Move to Trash. Once these steps are finished, History Cleaner should be removed from your Microsoft Edge browser. To remove History Cleaner virus from Chrome, open chrome://extensions page and delete the unwanted extension from there. 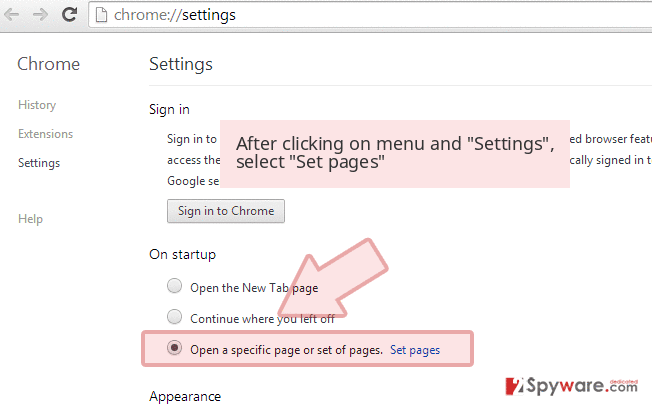 You can also use these guidelines to find and eliminate unwanted extensions from Chrome. Here, select History Cleaner and other malicious plugins and select trash icon to delete these entries. 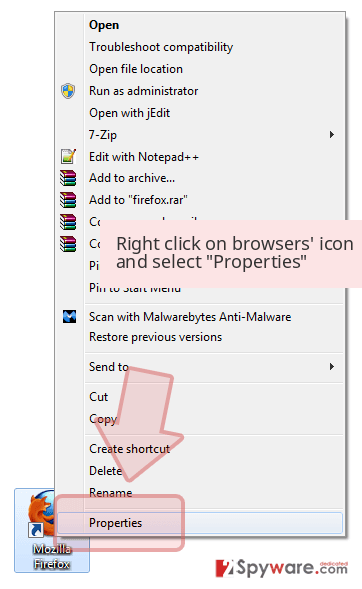 Click Reset to confirm this action and complete History Cleaner removal. Here, select Extensions and look for History Cleaner or other suspicious entries. Click on the Uninstall button to get rid each of them. Here, look at the Homepage field. If it was altered by History Cleaner, remove unwanted link and enter the one that you want to use for your searches. Remember to include the "http://" before typing in the address of the page. Now you will see a detailed dialog window filled with reset options. All of those options are usually checked, but you can specify which of them you want to reset. Click the Reset button to complete History Cleaner removal process. ^ Why Browser Extensions Are Dangerous. Connecting the Dots. Guidance, Insight and Ideas in a Time of Accelerating Change. ^ Adware. Trend Micro USA. Security News, Threat Encyclopedia. ^ DieViren. DieViren. 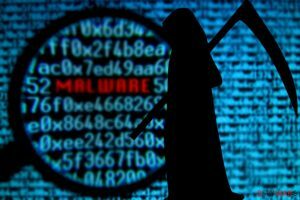 Malware, Spyware Removal Guides, Security News & Tips. This entry was posted on 2017-10-05 at 08:14 and is filed under Adware, Viruses. You can quickly scan the QR code with your mobile device and have History Cleaner virus manual removal instructions right in your pocket. How did you remove History Cleaner virus?